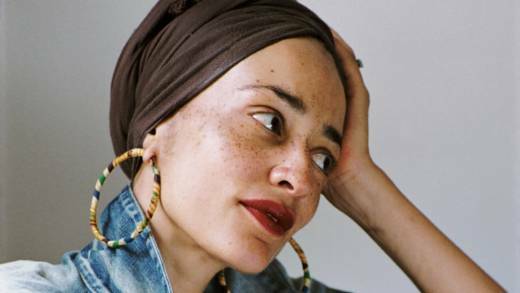 Zadie Smith's latest novel "Swing Time" follows the lives of two biracial girls who dream of becoming dancers, though only one has enough talent to succeed. The two take very different paths into adulthood, one becoming a personal assistant to a pop star, while the other slips back into poverty. Smith, whose debut novel "White Teeth" was widely celebrated, joins us to talk about her writing, her own multiracial background and why the results of America's presidential election resonate so personally for her even though she is English.